While IMAX delivers an amazing, immersive experience in movie theaters, the cameras are awfully difficult to use. The problems are numerous: they’re huge, they weigh a lot, it costs a lot more for the film stock, and they’re so loud that any dialogue sequence has to be redone in post production. So while the end production is amazing, only selected filmmakers get to play with the format (J.J. Abrams, Michael Bay, Christopher Nolan). However…that might be about to change. Over the last few years, IMAX has been quietly developing a smaller digital camera with amazing resolution. 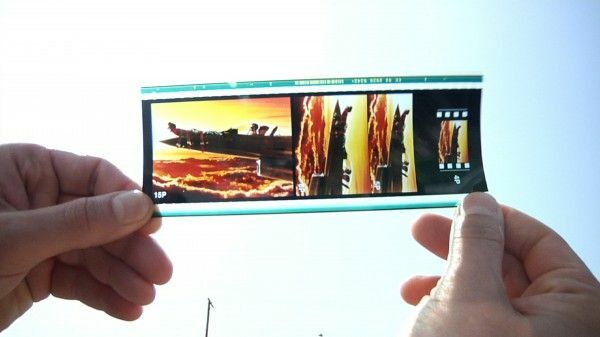 And while that would be great on its own…the new camera would also shoot in 3D! However, since no one had been talking about it recently, I figured IMAX was stuck trying to get the tech to work and it’d be years before we’d see it in action. I thought wrong. 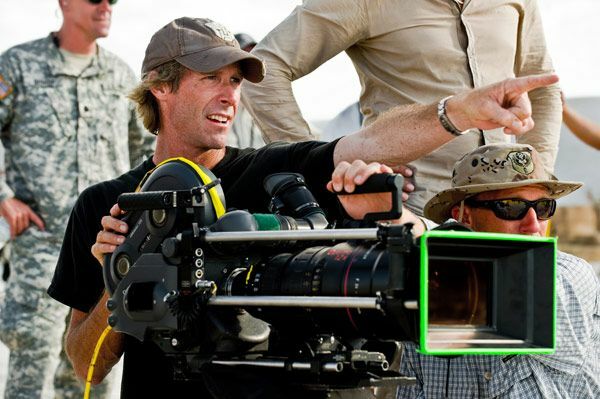 Tonight on the CinemaCon red carpet for Paramount’s presentation, Michael Bay told me he’s going to be shooting the big showcase scenes in Transformers 4 with the new, smaller IMAX 3D digital camera! Hit the jump for more. This probably explains why only the big show stopping scenes will be shot with the cameras. However, like all new technology, the big boys get to play with it first, and then as the costs come down, everyone gets to play with the toys. This means in a few years, we can hopefully get more filmmakers to shoot in IMAX, and that will make movies look even better! As I’ve said many times, my favorite format is IMAX, and I wish more movies could shoot in the format. Here’s my interview with Bay. He also revealed he won’t be shooting in 48fps, he’s excited about Dolby Atmos, and more.